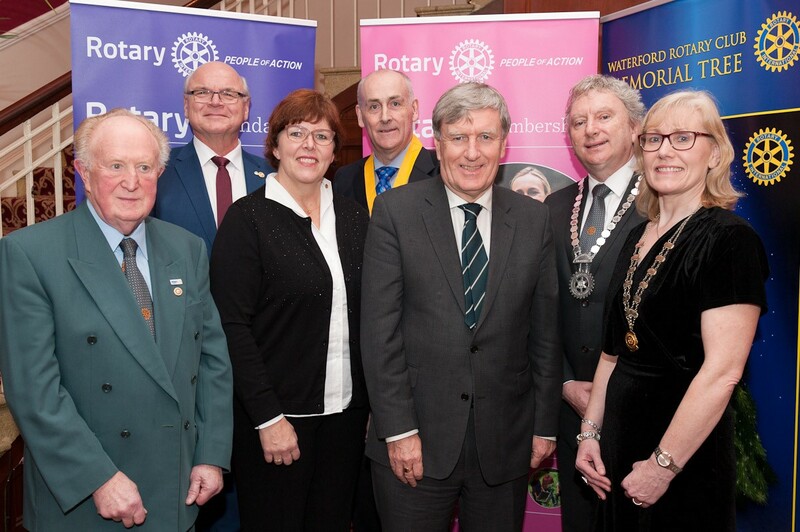 Congraulations to Waterford Rotary Clubon there 50th Anniversary event last week. 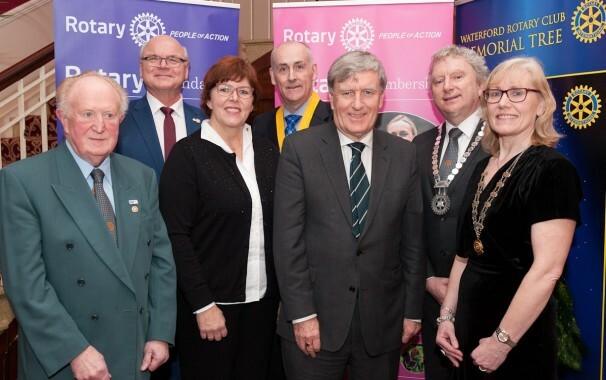 The night was a tremendous success and it was lovely to meet our neighbouring clubs presidents and district Governors present. Dan Mulhall, Ambassador of Ireland to the U.S.